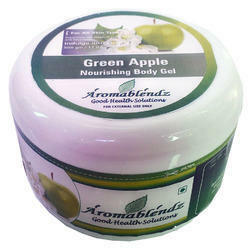 We are a leading Manufacturer of aromablendz aloe vera body gel, aromablendz lavender body gel, aromablendz cellufirm body gel, aromablendz cinnamon and clove body gel, aromablendz aqua cellufirm gel and aromablendz citrus body gel from Mumbai, India. 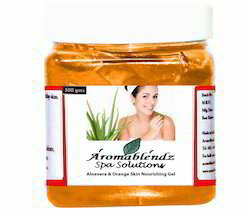 Use & Benefits: This gel cools and smoothes minor skin irritations, abrasions and sunburns. It helps restore moisture to damaged skin and helps prevent drying and peeling. Great for softening and nourishing skin year round. Application: Apply evenly using scientific massage stroke. Ingredients: Aloe Barbadensis Leaf Juice, Water, SD Alcohol 40, Glycerin, Polysorbate 20, Carbomer, Triethanolamine, Methylparaben, Benzophenone 4, Imidazolidinyl Urea, Fragrance & Excipients. Application: Apply with a circular massaging motion, focusing on areas of tension. 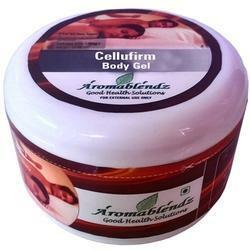 Use & Benefits: Excellent replacement for massage oil Cellufirm body gel is nourishing, moisturizing & anti ageing product. Ingredients: Almond Oil, Apricot Kernel Oil, Rose Hip Seed Oil, Jojoba Oil, Tangerine Oil, Orange Oil, Rosemary Extract, Mixed Tocopherols (Vitamin E) (from soy) and Vanilla Extract Recommendations: Avoid application on open wounds & cuts.Store in cool dry place. 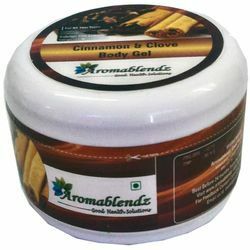 Use & Benefits: Excellent replacement for massage oil Cinnamon and clove body gel is nourishing, moisturizing & anti ageing product. 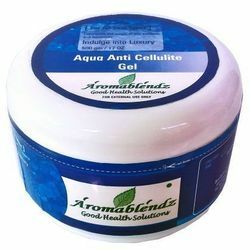 Use & Benefits: Excellent replacement for massage oil Aqua cellufirm body gel is nourishing, moisturizing & anti ageing product. 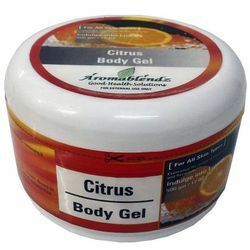 Use & Benefits: Excellent replacement for massage oil Citrus body gel is nourishing, moisturizing & anti ageing product. 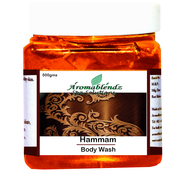 Use & Benefits: Excellent replacement for massage oil Hammam body gel is nourishing, moisturizing & anti ageing product. Application: Our therapists recommend massage into your skin after cleansing with Energising Lime Body Wash or Energising Lime Bath & Shower Oil. Use & Benefits: Excellent replacement for massage oil. 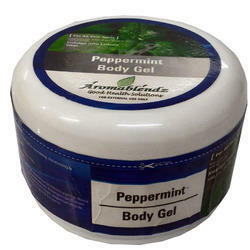 Peppermint body gel is nourishing, moisturizing & anti ageing product. Ingredients: Pure refreshing Mint Plant extracts. Recommendations: Avoid application on open wounds & cuts.Store in cool dry place. Use & Benefits: This gel cools and soothes minor skin irritations, abrasions and sunburns. It helps restore moisture to damaged skin and helps prevent drying and peeling. Great for softening and nourishing skin year round. Application: Aloe Vera is a humectant with strong moisturizing properties. 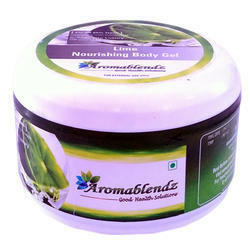 Readily absorbed by the skin, it provides relief from minor skin irritation & deep nourishes the skin. 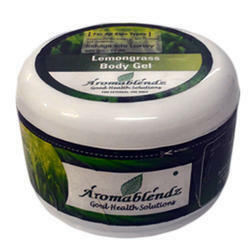 Looking for Aromablendz Body Gels ?